The hand-in-hand spiritual discipline of prayer and fasting is not a gimmick or a spiritual fad, although its neglect in recent decades makes it a new discovery for many Christians. Instead, as author Ronnie Floyd explains, prayer and fasting is a Scripture-ordained act of obedience—a means of humbling ourselves before God, drawing closer to Him, and making room for Him to speak and act in our lives. 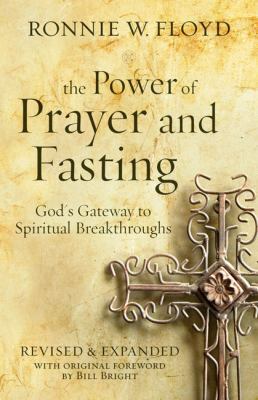 This newly revised and updated edition of The Power of Prayer and Fasting offers fascinating firsthand stories of the difference prayer and fasting has made in Floyd’s life and others, compelling explanations of how this discipline works in a Christian’s life, practical guidance for those who have never fasted before, and finallly a stirring call to revival. and fresh. 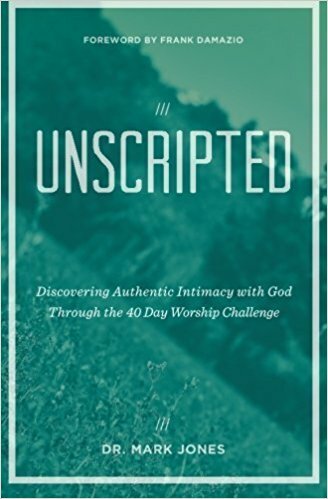 Unscripted is about approaching God with simplicity and candor. and as you do, you will enjoy your spiritual journey like never before. profound new level of spiritual fulfillment.